HONOLULU – Extended furlough inmates Dyson Kepano and Donald Soares failed to report to a Kona extended furlough house for their scheduled check-in yesterday evening. Hawaii Police were notified. 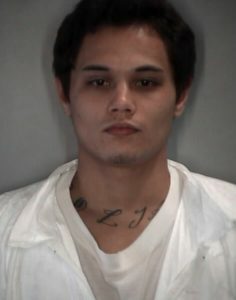 23-year old Kepano is classified as community custody which is the lowest custody level. He is 5’5”, weighs 130 lbs. and has brown hair and brown eyes. Kepano is serving time for Burglary, Theft and Forgery. Escape 2 is expected to be added to his charges. His next parole hearing was scheduled for August. 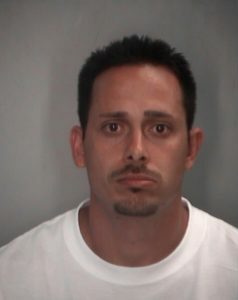 Soares is also classified as community custody. Soares is 28-years old. He is 5’9” and weighs 135 lbs. He has brown hair and brown eyes. Soares is serving time for burglary and theft. Escape 2 is expected to be added to his charges. His next parole hearing was scheduled for November. Anyone who sees Kepano or Soares is urged to call 911.